Home>New Songs>AJ Tracey Songs> AJ Tracey Serves Up A New Banger With "LO(V/S)ER"
AJ Tracey's had the U.K. grime scene on lock for a minute but over the past year, he's been introducing himself to an American market. While connections to Drake and Denzel Curry have helped, the influx of music he's released in that time is what helped him North American following grow significantly. Today, the rapper comes through with his new banger, "LO(V/S)ER." 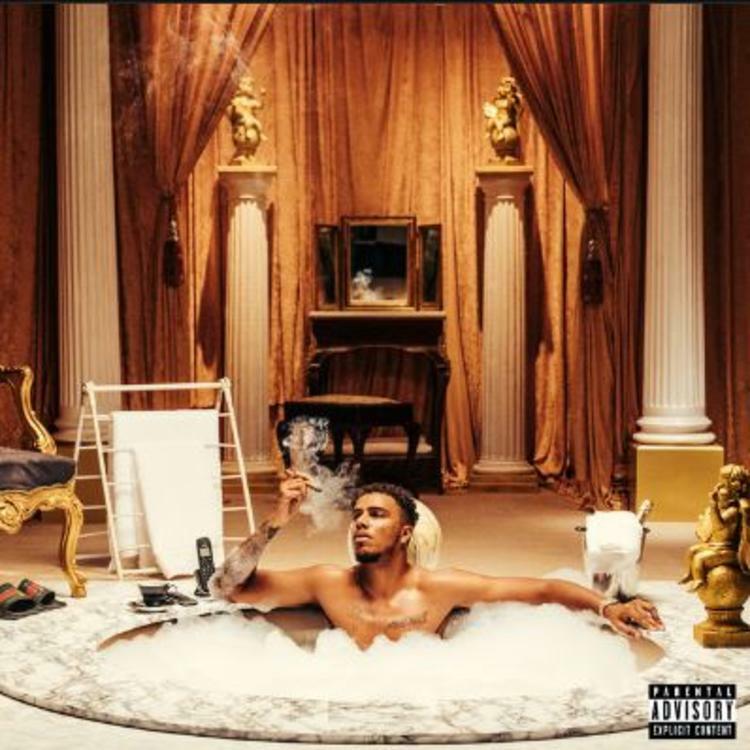 AJ Tracey's back with his new single, "LO(S/V)ER." The rapper's new single follows the release of his summer smash "Butterflies" he released alongside Not34s. His new track was produced by Ambezza who delivers a trap influence beat with hints of grime production in it. The video for the "LO(V/S)ER" finds AJ Tracey mobbing through Cuba with beautiful women while puffin' on big Cuban cigars. It's another dope track from Tracey and hopefully, this means he has a new project coming before the end of the year. Aside from his recent single, he also teamed up with Murda Beatz for the late Smoke Dawg's single, "No Discussion" which served as the first posthumous release from the Toronto rapper's catalog since his passing earlier this summer. SONGS AJ Tracey Serves Up A New Banger With "LO(V/S)ER"